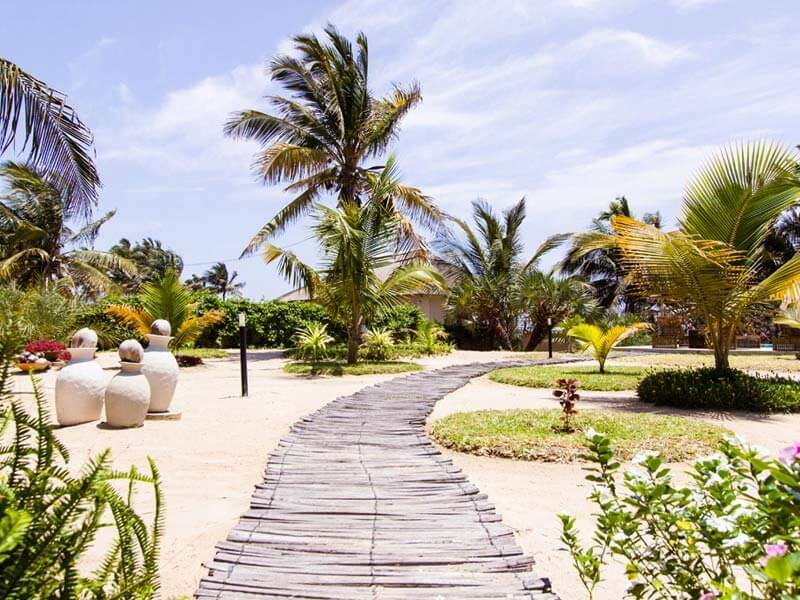 If you want to stay at Barra Beach Club on a budget, you are doing the right thing – the extraordinary Barra peninsula is a few kilometres from Inhambane, right on the Inhambane estuary where long white sandy beaches meet the tides. Barra Beach Club is one of many different Mozambique lodges on this magical coastline, making Barra a great attraction for family beach holidays, honeymoons, romantic escapes and Barra diving holidays. Finding Inhambane in Mozambique is the easy part about travelling in Mozambique as it is a major town, airport and beach depot so to speak. Inhambane is also a great place for travellers to stock up en route to Beira or the stunning holiday accommodation options at Tofo and Barra beaches further north. Welcome to one of Mozambique’s best diving and fishing regions and look out for the rare dugong cruising the bay. The region is also the largest cashew nut growing area in Mozambique and home to the nifty coconut and sweet citrus fruits. Take time to explore the fascinating mix of African, old-world Portuguese and Muslim cultures. As long ago as the 10th century, Inhambane was the southernmost port used by the Arabs for slave trading and Vasco da Gama claimed the bay for Portugal in 1498. Choose the 4-star Barra Beach Club for absolute comfort – settle into one of the 12 air-conditioned rooms featuring flat-screen televisions and quality beds with en-suite rain showers and stylish toiletries. Relax on the private beach or enjoy other recreational amenities such as an outdoor pool. It is easy to travel to Inhambane when you know your accommodation at Barra Beach Club fits into your budget. If you book a special package deal, most extras are paid for already and all you have to do is go and unwind. Enjoy the lodge’s beachfront restaurant, with bar and swimming pool overlooking a vast blue ocean. Getting to Barra Beach Club is possible by air or road. Drive there in a 2×4 vehicle to one of Mozambique’s most popular southern beaches where holidays rock. Only 508km from Maputo, 1035km from Johannesburg and 1080km from Durban. Better still, ask us to incorporate your flights into your hotel bill and you won’t even notice the costs. Fly in to Inhambane International Airport from Maputo or Johannesburg and Barra Beach Club will transfer you the 20km to your chic accommodation. What a great place to escape to for your company’s team building experience – a destination where all delegates can take part in exciting water and beach activities. What a great place for a successful think tank session, where ideas flow and important decisions are made as fluidly as the five-star service. Barra Beach Club is the ideal venue for smaller groups of up to 10 delegates but we transfer larger groups to our sister hotel, Casa Do Capitao. Here everyone gets world class service with a smile in top end venues offering state of the art technology. Get one night free at Barra Beach Club when you stay 5 or 7 nights. Stay for 5 nights pay for only 4; stay for 7 nights pay for only 6. Stay in deluxe lodge rooms and select ocean villas offering splendid views over the sparkling turquoise Indian Ocean. Get breakfast and dinner daily, finding lunch at one of many local restaurants and bars for your daily entertainment. Spend most of your time surfing, swimming, kite surfing and kayaking or soaking up incredible ocean views and coconut palm lined white beaches. Contact one of our consultants today to organise your Barra Beach Club holiday on a budget because our package deals are super affordable. The year is over and 2019 is off with a bang! We can offer you great Mozambique package deals with additional discounts if you book now with one of our professional consultants. We know all there is to know about Mozambique and we have the best holiday and tour ideas for you, for 2019! Starting with this Festive Season, head to Pemba and the all-new Diamonds Mequfi Hotel on the beachfront. No extra charge for your Xmas Lunch and New Year’s dinner when you choose the beautiful Diamonds Mequfi Beach Resort for your celebrations. Rooms are filling up quickly, so book this all-inclusive package as soon as possible. Your break includes your return road transfer from Pemba airport, all meals in the Assinatura Restaurant, your Christmas lunch and New Year’s Eve dinner, most drinks, in-room Wi-Fi and mini bar, beach and pool amenities, beach games, a 30-minute windsurfing lesson, and a 30-minute Blokart lesson. One of the best ways to enjoy the best of Mozambique while on holiday is to combine two hotels for maximum fun in the sun. Now South African residents can enjoy 3 nights in a Deluxe Lodge Room at Barra Beach Club enjoying sunsets over nearby mangroves, then end this ideal holiday with 4 nights at Massinga Beach Lodge in a luxurious beach chalet with panoramic views of the ocean. Find Barra Beach Club on a north-facing beach offering calm protected waters and coconut palm-lined beaches. Spend 3 nights in a deluxe lodge room at this exclusive and luxurious gem, enjoying sunsets over the nearby mangroves. And you still get return airport transfers, breakfasts and dinners and much more! Barra Beach Club has been designed with guests in mind. Everyone is treated like an individual with personal needs and tastes. And we care about your budget too! If you happen to choose the Presidential suite, you are bound to want to return: king size bed, unforgettable ocean views, huge bathroom with deep bath and outside shower, private patio and access to your own bit of stunning beach. And then you get Massinga Beach Lodge, the perfect “put your feet up” destination where the beach and surf cannot be bettered – do as little or as much as you want to. Or experience an exhilarating scuba dive on the surrounding reefs frequented by Manta Rays, Whale Sharks, giant sea turtles, and game fish. The Massinga Lodge area offers some of the best whale shark diving in the world. Find your little piece of Eden here where staff has created a recipe for decadent indulgence. If you choose to honeymoon at Massinga, you are in for the perfect romantic experience brimming with seclusion, privacy, and luxury. A real hit with honeymooners is the private beach picnics. Select your secluded spot, sip a glass of bubbly and enjoy a swim in the warm Indian Ocean. Enjoy a romantic turndown on your arrival, a private dinner in your room, a beach picnic and a beach gift. 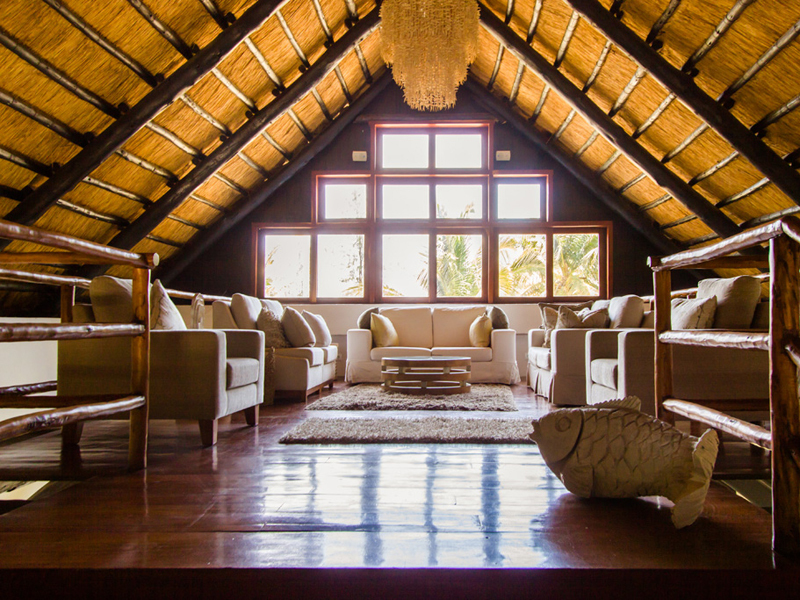 We have so many best Mozambique holiday and tour ideas for 2017 and one of these is the wonderful Guludo Beach Lodge. Choose the amazing Stay Pay deal where you bank on seclusion and stunning natural beauty/ makes Guludo Beach Lodge is the ultimate destination for guests who want a paradise island break not overflowing with tourists. Guludo encourages you to stay longer with fantastic free night offers. On a different level altogether, Just in Time is a delightful holiday venue in Bilene. Because it is your time to experience its unique luxury and hospitality. And rates start at only R500 per night. Just in Time is just that – a miraculous find that provides a real escape from life’s commercialism and materialism. Find it on the shores of Lake Uembje, only 12 km from Bilene, a small resort surrounded by lush gardens and tall palm trees. Take a short walk from your room to the famous Bilene Coconut Bar right on the beach and meet the locals. Choose your log cabin and enjoy great facilities including air conditioning, a fully equipped kitchen, all necessary linen, lockable safe and outside braai, and patio area. There are also 2 campsites under shady trees with great ablutions. There is plenty to do at Just in Time on the lake in Bilene. Try quad biking, biking, and go-karting but obey all safety and noise rules. Try boating and fishing and of course, swimming and all non-motorised water sports. Time for a perfectly romantic and relaxing getaway at this fantastic beach lodge in a fabulous and peaceful setting. Wake up to see whales playing in the ocean and fall asleep with the sky brimming with stars and the sounds of the waves lulling you into dreamland. Enjoy perfect and personal service and food that is delightfully plentiful and delicious. Staying at this eco-lodge is a welcome bonus and the fish and seafood are caught in a sustainable way. You will agree that once you have experienced Blue Footprints Eco Lodge you have arrived. You won’t find anywhere better around the popular Tofo and Barra beaches. Stunning accommodation with breath-taking ocean views and spectacular dives to see the gentle Whale sharks. You will love your stay at this Inhambane hotel where large clean rooms offer great comfy beds and other facilities. Step out onto the pristine beach close to your suite and the ocean water can only be described as superb. Make an excuse to visit Barra Beach Club soon where friendly staff and great cuisine entice travellers to return for more fun in the sun. Air conditioning and mosquito netting, great swimming pool on the property and a second pool at the bar next door where cocktails and light lunches are served daily. Take part in the many activities – quad biking, catamaran sailing with a guide and dive boats offering ocean safaris from Tofu. Set off on a boat cruise to find Whale sharks and Manta rays then swim with them for an unforgettable memory. What a wonderful experience at Barra Beach Club Mozambique. Now here is an Inhambane destination and experience well above expectation. Here at Castelo do Mar the rooms are great, the food is delicious and the water activities stimulating to say the least. 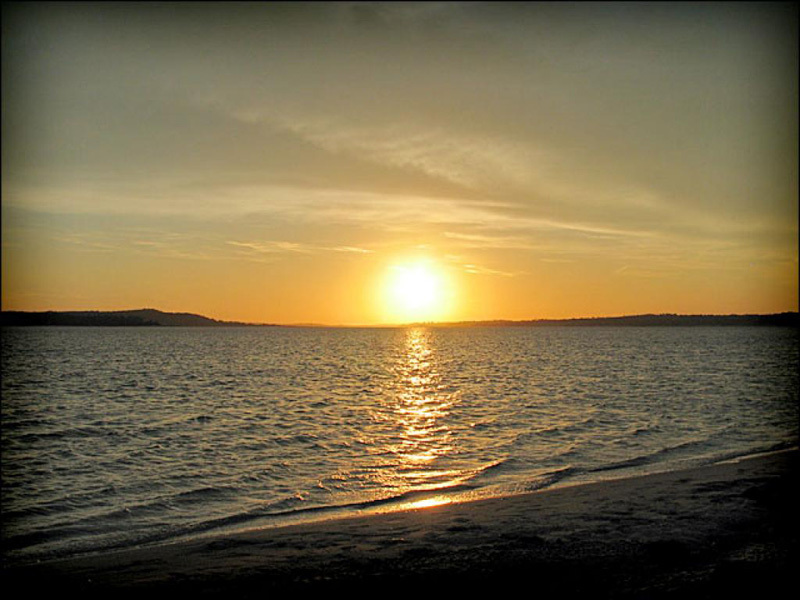 The most romantic sunsets and amazing tranquility as the waves gently lap the shore. This Inhambane holiday retreat is a must for couples who wish for a romantic getaway and a pleasant surprise. Try the new sea front rooms, right on the beach with lovely private balconies, air conditioning, en suite bathrooms and modern features. Tuck into outstanding fish dishes and set off on an idyllic Pansy Island tour or the sunset cruise. A beautiful find off the beaten track, with lovely views and beach walks in all directions. Visiting Walkonwater is something you simply have to experience for here you do everything associated with water. When you have tried kayaking, snorkelling, some awesome surf lessons and a boat trip to Pansy island, it is time for something completely different. This great team boasts informative guides, offers great value for money and is a safe and fun place for children. When you try the snorkelling with Walkonwater you get to see lots of interesting marine life including lovely sea horses. Get a few good photos in this great introduction to the underwater world. You can also go kayaking through the mangrove swamps to view loads of bird species including Kingfishers and Parrots. 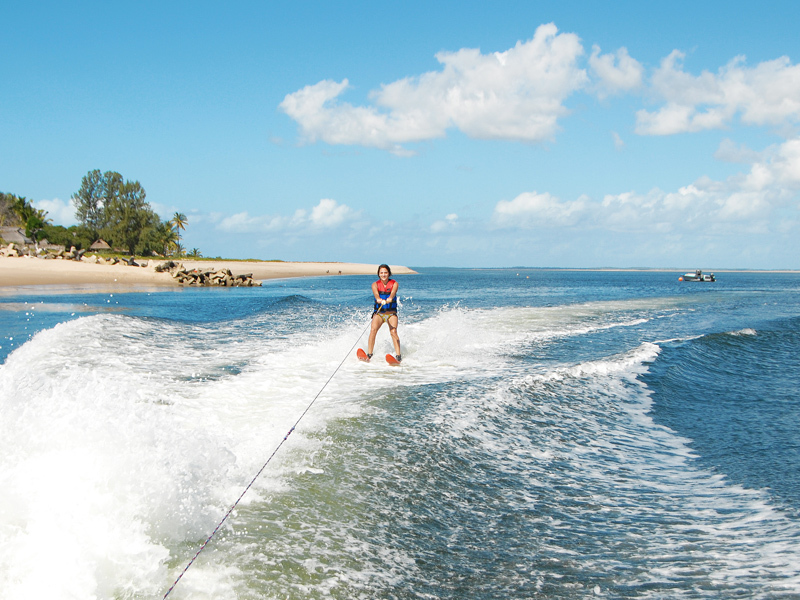 Go for the exciting other water excursions such as surfing and jet skiing. You will continue to dream about the wonderfully inventive fresh seafood you will be served at this small restaurant located right on Barra Beach for days after your meal there. Fresh clams, fresh crab salads, Barracuda steaks, succulent octopus – all outstanding and the menu is written on a blackboard, changing daily according to availability of fresh produce. Even the desserts, especially the coconut ice cream, are sublime at this foody heaven. 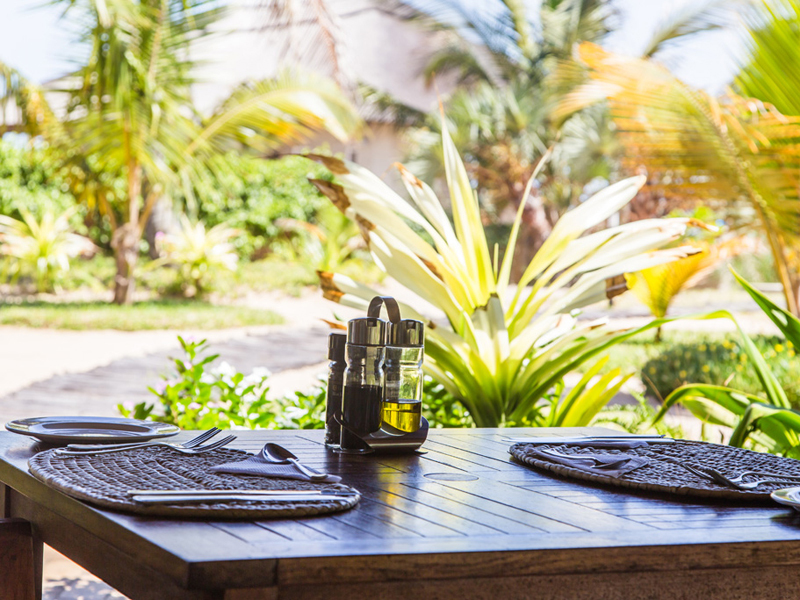 For an amazing dining experience head for The Green Turtle in Inhambane and you will find top class food in a fabulous setting – on a gorgeous stretch of white beach near Tofo beach. The restaurant specialises in fresh, local seafood so tuck into a tasty crab and avocado salad for a starter. Enjoy a glass of chilled coconut water with your meal then make an excuse to return again one summer. While Massinga Beach is the perfect “put your feet up” destination, the beach and surf cannot be bettered so choose to do as little or as much as you want to. Go snorkelling for hours off the beach in the rocks or experience an exhilarating scuba dive on the surrounding reefs frequented by Manta Rays, Whale Sharks, giant sea turtles and game fish. This area offers some of the best whale shark diving in the world. Yes, Massinga Beach Lodge is simply a little piece of Eden where warm staff have created a recipe for decadent indulgence. Enjoy attention to detail, stunning decor and gentle snorkelling at Fingers. Indulge in fresh coconuts every day and swim it off in great waves or walk along endless beaches – what a beach holiday should be all about!